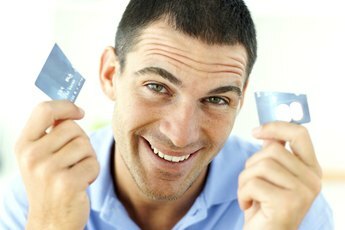 Credit cards are subject to various fees. Using credit cards wisely can be challenging, especially if you don't know the basics. A good place to start is to break down phrases like "finance charges" and "annual percentage rates" that always come up with credit cards and other loans. 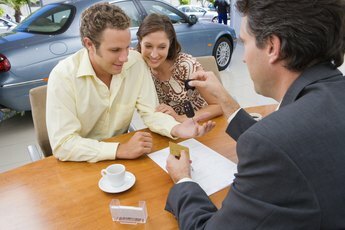 In short, the former is a generalized term that describes all fees associated with the loan. The latter refers to a percentage rate assessed per year on the balance you owe on the card. Credit card companies make their money on interest, and they make sure they get some interest every year through an annual percentage rate on the balance on a card. Lenders agree to this when they sign up for the card. APRs vary drastically between credit card companies. Some offer promotional APRs so low you can't help but be intrigued. If you have a good credit score, you've probably already received a bunch of these offers in the mail. The catch is the card companies retain the right to change the APR at any time. This piece of information is often hidden in the fine print of the disclosure information or application. Breaking down your monthly credit card statement isn't rocket science -- it only seems that way. The charges and payments on a monthly statement are fairly easy to see and understand. However, each statement also breaks down the finance charges for that month. 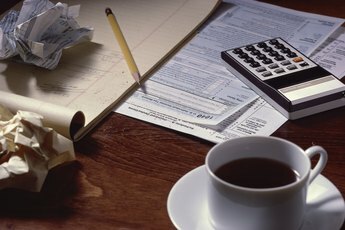 The finance charges include the APR, can be calculated in a few ways. The average daily balance method uses the total balance over the whole statement period (the month) and then multiplies it by 1/12 of the APR. The daily balance method multiplies that figure by 1/365. Each day's total is added together to get the finance charge for that month. 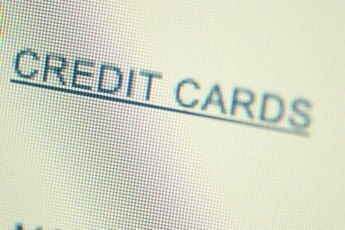 The finance charges account for why you owe extra money on a card even if you didn't use it that previous month. For example, a credit card holder has a card with a 6 percent APR and a balance of $500. Using the average daily balance method, the monthly APR charge comes out to $2.50. The minimum payment would be based on the new balance of $500 plus $2.50 for $502.50. Assuming the credit card company bases its monthly minimum payment on 5 percent of the balance, the card holder owes a minimum of $25.13 that month. 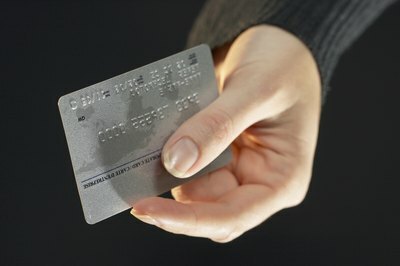 Credit card companies often sneak in other fees in addition to the APR. These fees can vary from card to card, so read the credit disclosure information very carefully. Some credit companies charge a flat or annual fee each year. This is not a percentage rate, but a dollar amount, such as $100 per year. Penalties can also fatten your finance charge since late and over-the-limit fees push up your balance.